Lately, it seems, you can run a race for just about any cause. 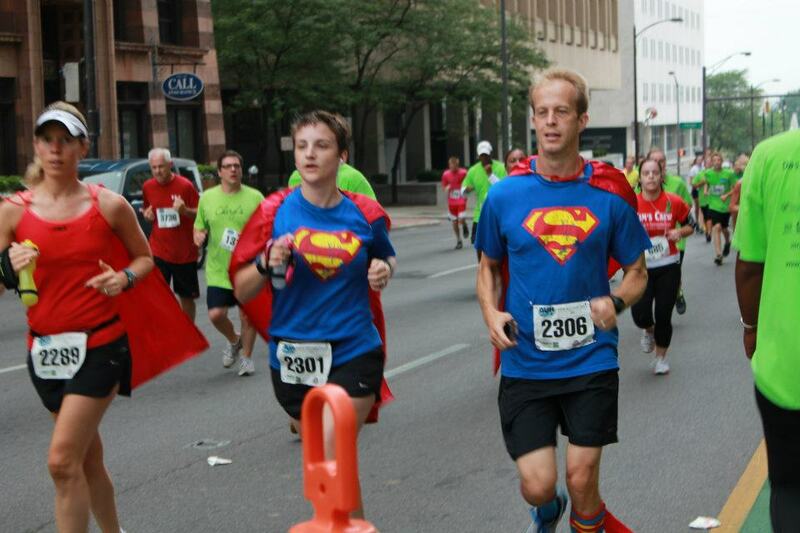 There are races across the country where you can raise money for organ donation awareness or breast cancer research. 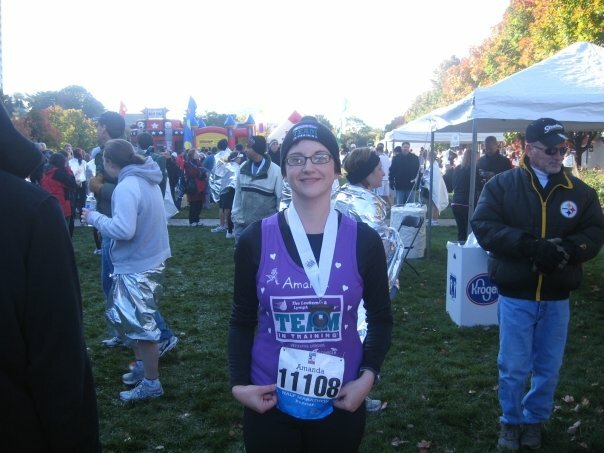 The Leukemia & Lymphoma Society has training groups nationwide. 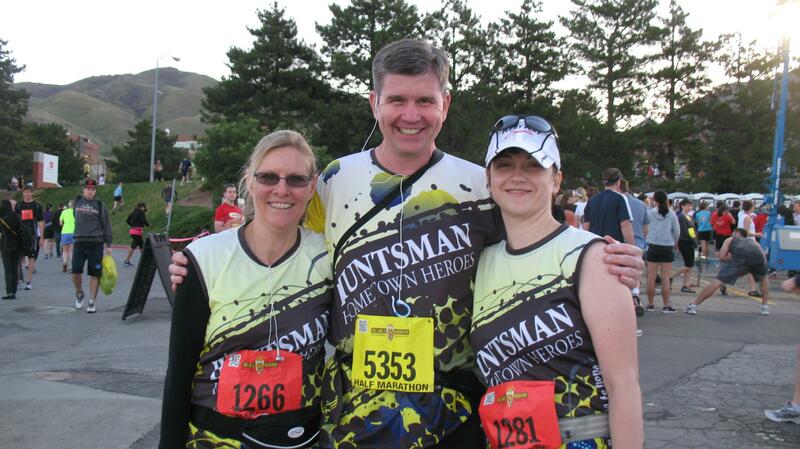 You can join the Livestrong Team or the Huntsman Hometown Heroes and compete in races just about anywhere. These are all great causes and I’ve run for a few of them myself. Some of these causes have touched my life more than others, and I’m thrilled to have an outlet to share those stories. You’ll likely hear about them soon. I’ve found that my inspiration comes from people. People that stir something inside me. Stories that give me chills. Stories of both loss and gain. Losing and winning battles. And sometimes both. You’ve already heard how Jeff Galloway changed my opinion of running forever. But he’s not the only one. Just yesterday, on Twitter, I made a passing comment about Bart Yasso’s appearance at the upcoming Walk Disney World Marathon Weekend festivities. I have his book , My Life on the Run, and would love to get it signed. It’s a great read…real experiences from a down-to-earth guy, and funny to boot. And he responded that he was “happy to sign my book” and “looking forward to our photo.” I’m not ashamed to admit I was a puddle on the floor. Did Bart Yasso just “speak” to me? Like I need an excuse to be more excited? I already can’t concentrate on anything for more than a moment. I said earlier if it’s not Goofy-Challenge-related, I’m not paying attention. 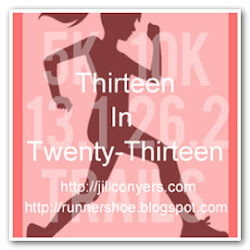 What’s your inspiration to run? 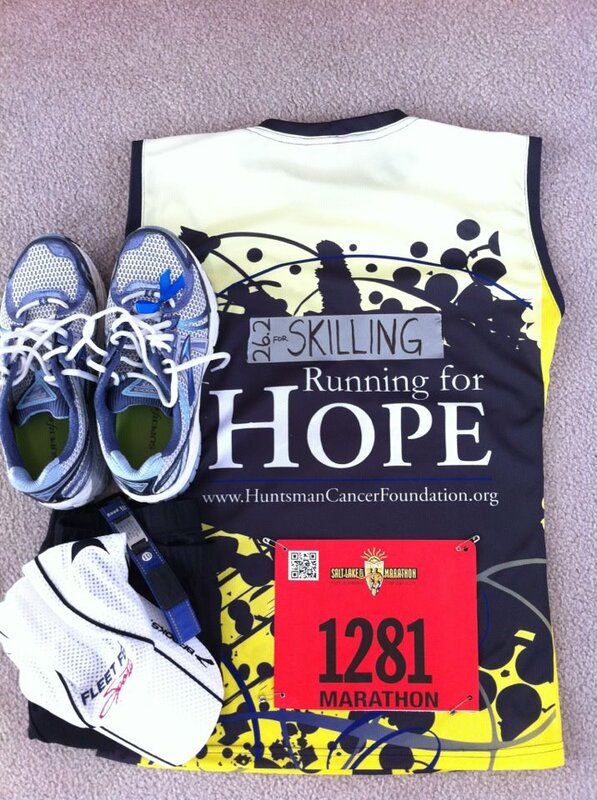 And what does running inspire you to do?